Bộ đầu sạc laptop nhiều đầu gồm những đầu nào? RT809F vs Minipro TL866CS chọn cái nào? Minipro TL866CS full khuyến mãi gồm những gì ? Acer Emachines Gateway, Asus, Dell, HP Compaq, IBM Lenovo, Samsung, Sony Vaio, Toshiba, ECS Laptop, Nokia, BenQ, Philips, MSI laptop, Packard Bell, Fujitsu Siemens, Nec, Apple, Clevo, Axioo, Medion, LG, Hasee. Alcor, Ameco, Chipsbank, iCreate, Phison, Skymedia, SMI, SSS, USBest. BIOSTAR, Foxconn, Gigabyte, Intel, MSI PC, ECS PC, Gateway PC, Jetway. Vostro, Inspiron, Latitude, Thinkpad, IdeaPad, Tin, Aspire, Travelmate, Pavilion, EVO, Compaq, Presario, Satellite, 3000, Extensa, Ferrari, Studio, Elitebook, OmniBook, Lenovo, Emachines, PCG, XPS, Mini, Portege, HDX, TouchSmart, ProBook, EEEPC, Tecra, Iconia, Booklet, Sxxx, Fxxx, Uxxx, Nxxx, Axxx, Txxx, Asus PC, X-Series, Q-Series, P-Series, R-Series, M-Series, MSI SK775, MSI SK462, MSI SK478, MSI SK754, MSI SK939, MSI SK940(AM2), Joybook, GA SK775, GA SK478, Bio SK775, ECS SK775, ECS SK478, Fox SK478, Fox SK775, Intel SK478, Intel SK775, Dynabook, Freevents, Megabook, Easynote, LifeBook, Amilo, Lavie, VGN, VPC, Esprimo, Macbook Pro, Macbook Air, Macbook Unibody, Macbook, Whitebook, 14.1 ~ 15.4 Series, iPad, Neon, Envy, Akoya, Alienware, 12" Series, 17" Series, Notebook, Intel LGA 775, Precision , Qosmio , iPhone, iMac, Chromebook, Adamo, ZBook, Netbook, Ares, Versa. 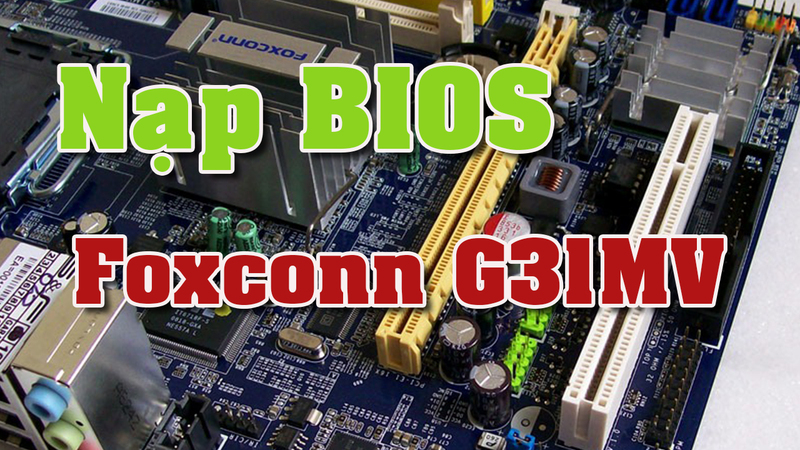 Compal, Wistron, Quanta, Foxconn, IBM, Asus, Inventec, MSI, Bitland, Samsung, Mitac, Gigabyte, Biostar, ECS, Dell, Twinhead, FIC, Acer, Apple, Clevo, Uniwill, LG, Shenzhen, Fujitsu, CZC, Arima, Jetway, Pegatron, Flex, Lengda, LCFC, Lenovo. Copyright © 2014 kythuatphancung.vn - All rights reserved.